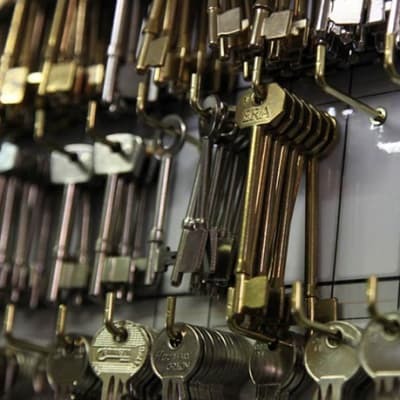 Shakti Engineering offers professional key cutting, duplication as well as repair and servicing of most kinds of locks available on the market. The company also copies transponder keys and replaces lost, stolen or worn keys, as well as broken remotes. Whatever your problem, Shakti’s qualified team of locksmiths can solve it quickly! 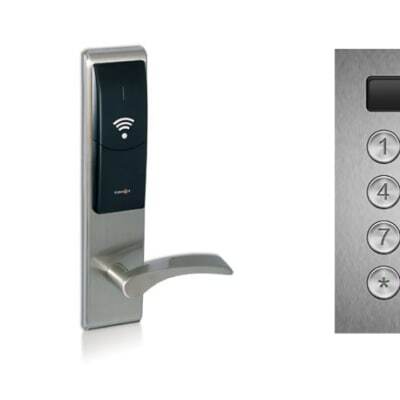 Are you looking for home or office security systems? 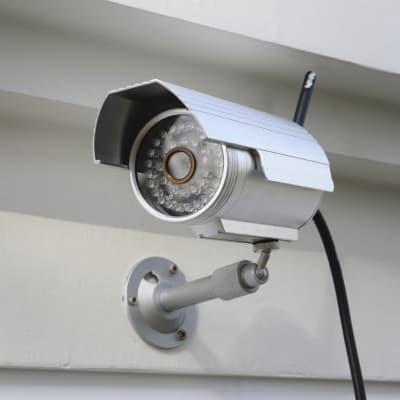 Shakti Engineering supplies and installs a wide selection of CCTV, access control as well as intruder alarm systems. 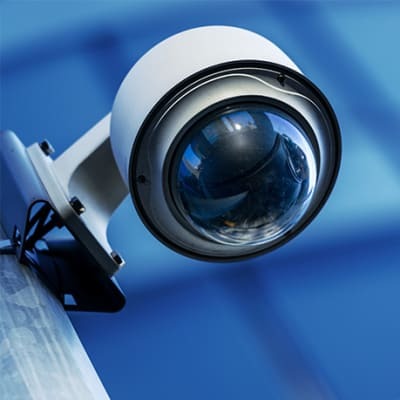 This company is committed to providing powerful and reliable security systems to its clients. 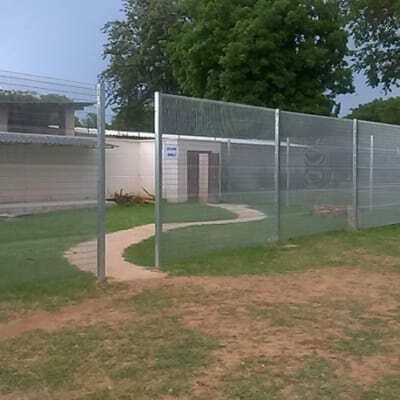 Zambezi Roofing and Steel manufactures palisade fencing in 3 different styles including 7 spike, 3 spike and flat top. The company also fabricates concave and convex panels. 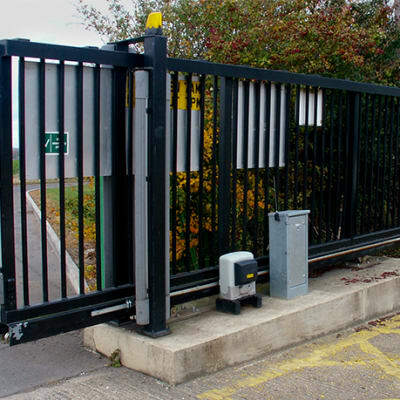 Clients are provided with the opportunity to choose from any height and width for a cost effective, visually pleasing and highly effective security barrier. Using modern equipment and techniques, Classique Cleaners cuts keys for vehicles, safes, as well as mortice and gear locks. The company ensures that it perfectly cuts your keys, offering you security, flexibility and peace of mind. For your convenience, Classique Cleaners offers a while-you-wait key cutting service. IOSAT Communication Services Zambia designs and implements technological security solutions for various customers. They can supply the full solution cycle starting from threat assessment to design and implementation. IOSAT’s systems are designed for different environments and connectivity capabilities. 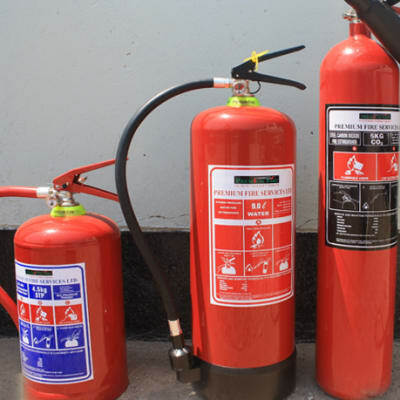 Authorised by the local authority, Amerex Zambia offers complete inspection, testing and maintenance services for all kinds of fire extinguishing systems. 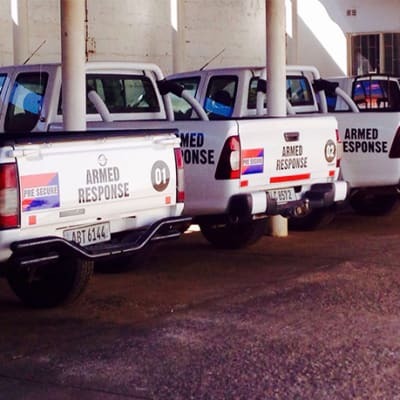 Various companies located in Zambia hire Amerex not only because of its expertise, but also because it provides the courteous service they would expect from a locally based company. 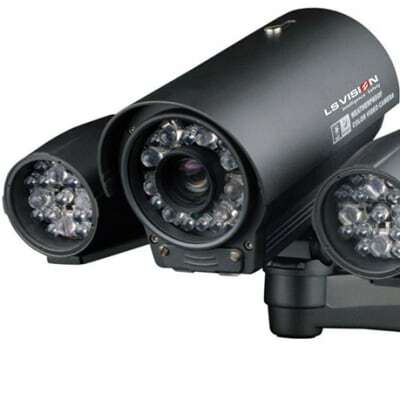 Lusaka Telecom Solutions supplies and installs CCTV as well as other advanced security systems. The systems are designed to meet client's specific needs, location and play a vital role in monitoring and securing premises. All products are sourced from reputable manufacturers. 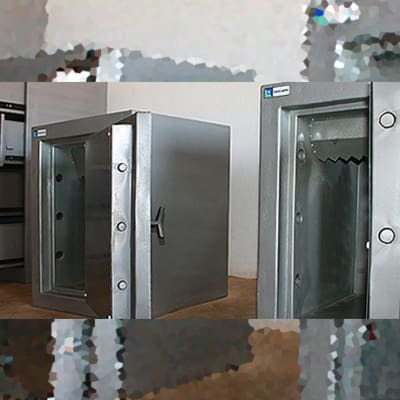 Vaulsafes and Equipment manufactures and supplies a complete range safes and vaults. 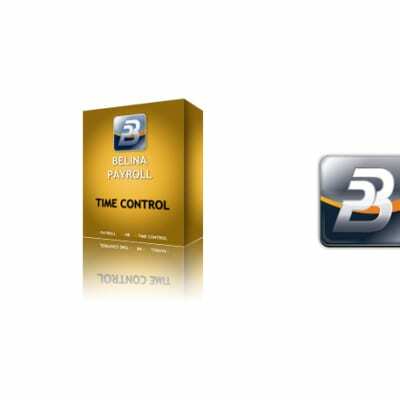 The company provides its clients with a full after sales support service for all its products. Vaulsafes is committed to partnering with clients for present and future planning, development and provision of high quality products and services. Protecting your home, business and family is of great importance, Panorama Alarm Systems & Security Services understand and value this. This company provides an extensive range of burglar alarms and electronic security systems, their security system experts can tailor any product to your needs and precise requirements. Panorama Alarm Systems & Security Services provides a comprehensive portfolio of security services for commercial and individual customers. 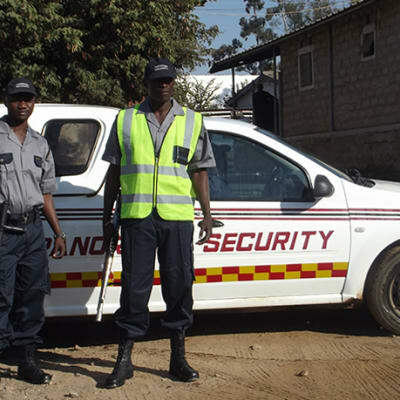 These security services are designed to enhance performance and deliver protection. Panorama ensures high service quality to give its clientele the best value for their money. Keys and locks help protect our lives and property. 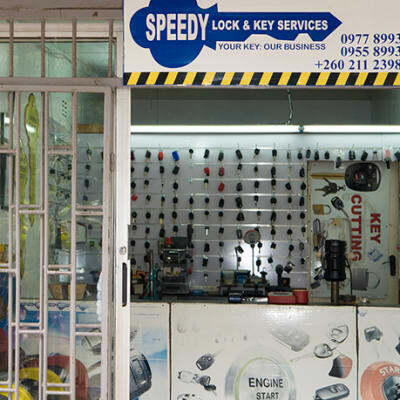 Speedy Lock & Key Services provides a professional locksmith service for all types of pin tumbler keys ('Yale' keys). 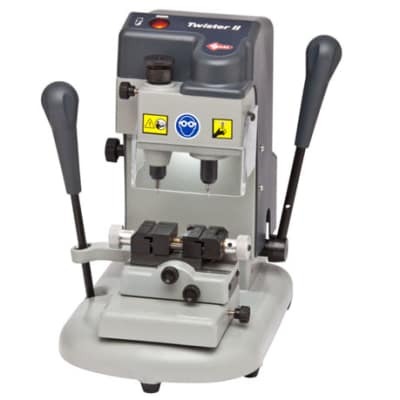 It also sells key duplication machines and various locksmith tools for unlocking household replacement locks and combination locker locks. 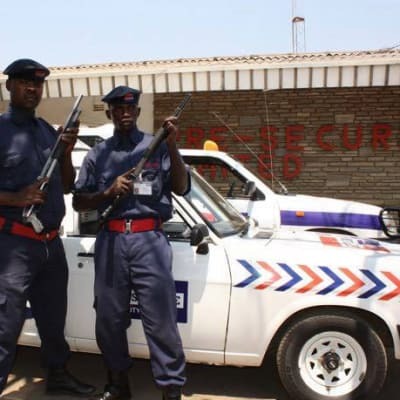 Zambian Safes and Equipment supplies and installs a full range of state of the art security systems for home and business security purposes that include crossed circuit cameras (CCTV), access control and alarm systems. This company provides more than just security systems, but also an excellent customer service. 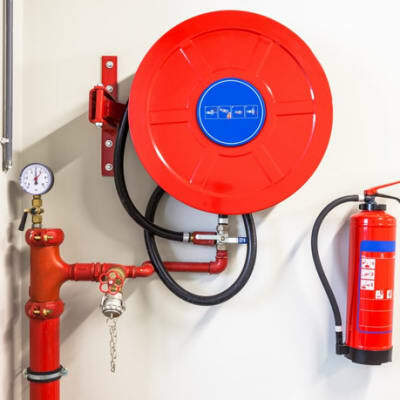 Premium Fire Services specialises in the inspection and maintenance of a variety of fire protection equipment and systems. 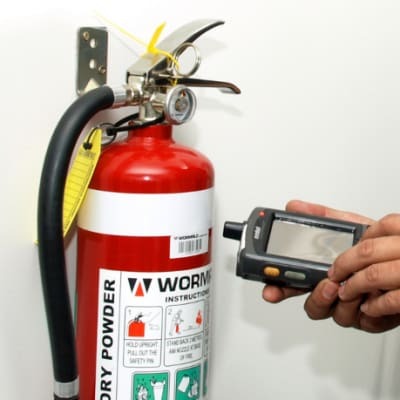 Technicians from their service division conduct scheduled testing of all types of fixed or portable fire systems to ensure that they are fully operational and compliant at all times. 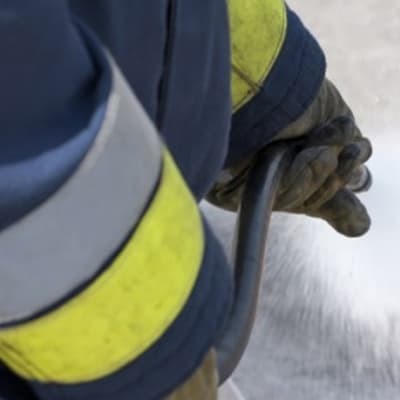 Premium Fire Services provides companies and building owners with general advice, guidance and training on fire health and safety. The company has a team of professionally qualified and experienced consultants, with vast experience in providing services for a broad spectrum of clients across a range of sectors. 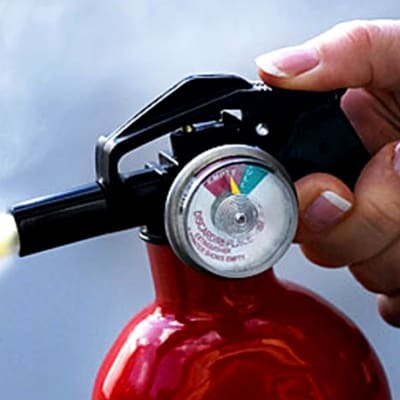 Premium Fire Services provides fire protection equipment and information on all matters related to fire. 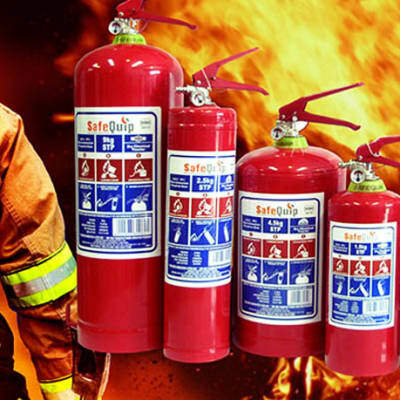 It stocks a range of fire safety products, provides advice and technical expertise as well as a maintenance service. Clients are assured of effective protection against fire as well as good value for money. 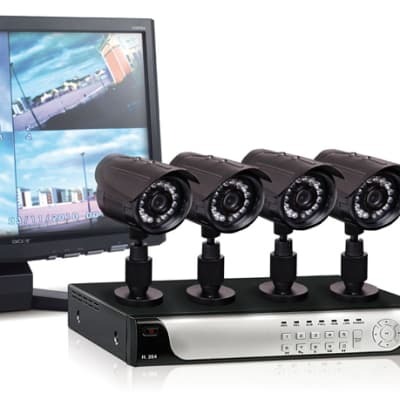 Centre Networks Zambia is a major supplier and installer of a wide selection of CCTV (Closed-Circuit Television), access control systems for doors and vehicle number plate identifiers for gates. Since its inception, Centre Networks Zambia has been offering its customers high quality products at competitive prices. 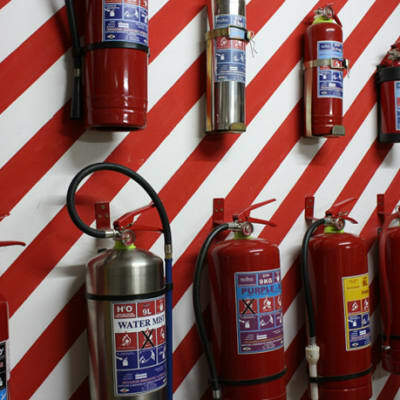 Since inception, Amerex Zambia has been the official Zambian distributor of Tyco Fire Safety products, including Ansul portable fire extinguishers, Ansul Inergen suppression systems, Ansul kitchen fire suppression systems, Pyro-Chem suppression systems, and Scott Health and Safety rescue equipment. 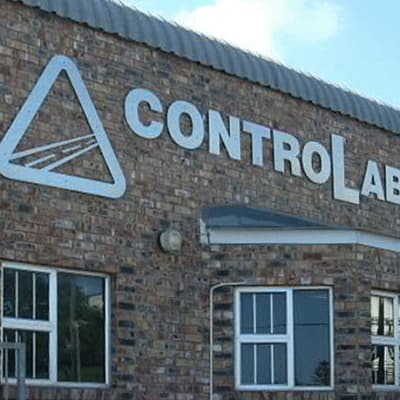 ControLab caters for the civil, geotechnical and structural engineering fraternity, offering a full range of testing services of soils, aggregates, bitumen, asphalt and concrete. It also carries out geotechnical investigations for new roads, borrow pits, road rehabilitation, gravel roads, housing developments and buildings. Zamsafes and Alarms has an extensive range of quality security safes, and can professionally install them. Every safe supplied is anti-explosive, fireproof and radioactive resistant. Their products range from category 5 vaults, strong room doors, security filing cabinets, cash canisters, cash in transit boxes, house and car alarms. Pre-Secure provides high quality alarm systems, panic and response services via their manned control room, to detect and manage a range of incidents such as unauthorised access and other security violations. The company also offers intruder detection, to safeguard business assets from malicious attack. 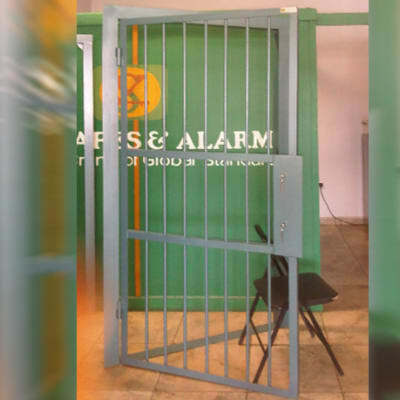 Pre-secure offers a range of guarding solutions to meet each clients' specific needs. Their guards are ideal for a physical presence to protect homes or business premises. The guards at Pre-secure go through an extensive training and assessment program to ensure they maintain a high level of professionalism.